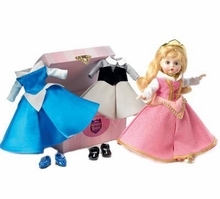 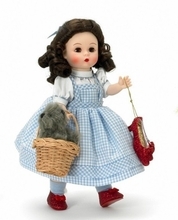 Oodles of dolls, trunks, trunk sets and accessories being added daily. 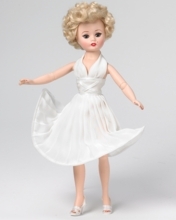 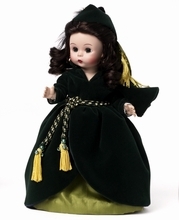 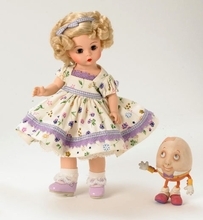 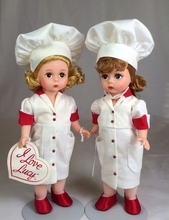 Madame Alexander dolls find their way into both the hearts of adult collectors and young doll lovers. 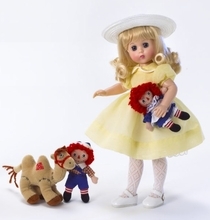 The love of Madame Alexander dolls is a special legacy that gets handed down from one generation of doll lovers to the next generation of Madame Alexander doll collectors. 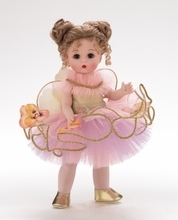 All of the dolls in this section - unless noted in the individual item's description - are 'new' store stock, shipped directly to Two Daydreamers from the Alexander Doll Company, are mint and complete. 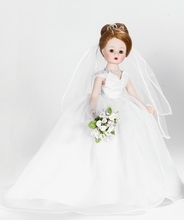 A few items were used in our store's display cabinets and this will be noted in the item's description. 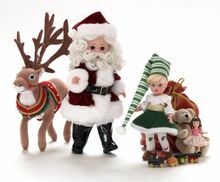 Please read our "Terms and FAQ" section if you have any questions regarding shipping or layaway.